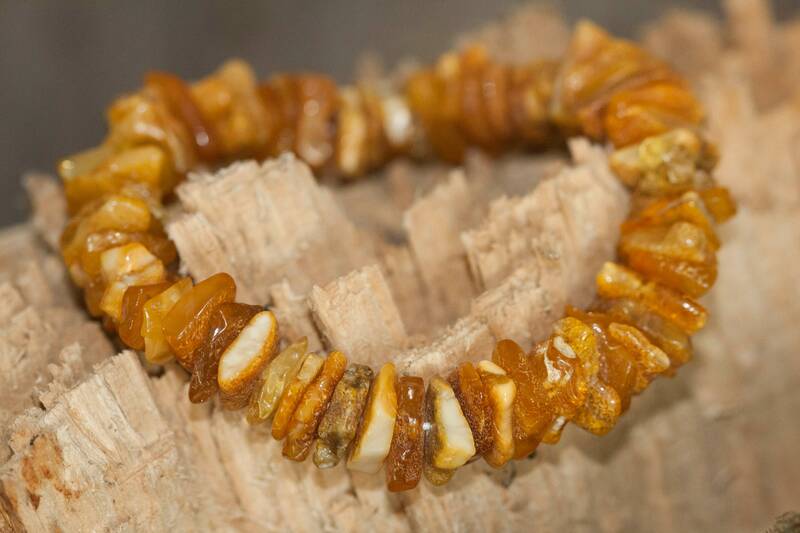 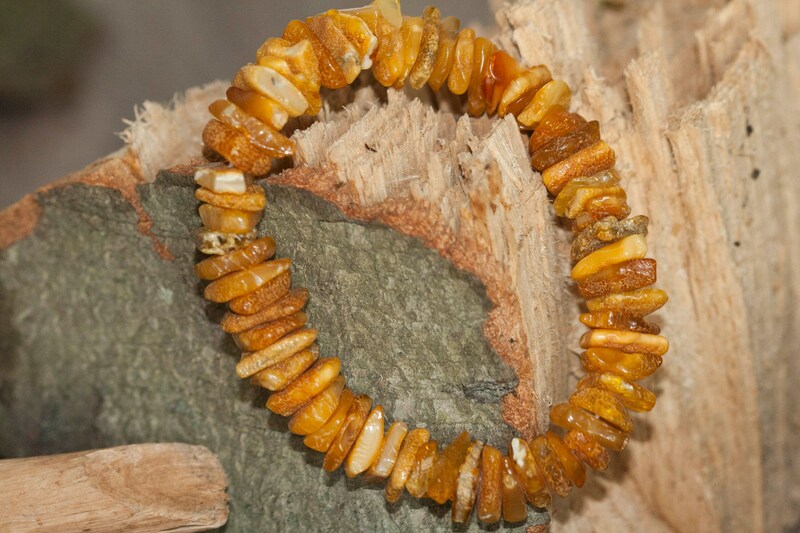 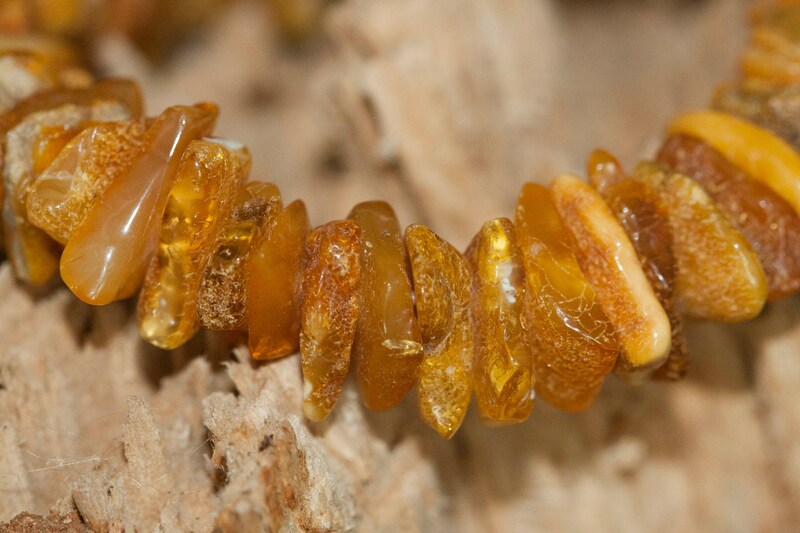 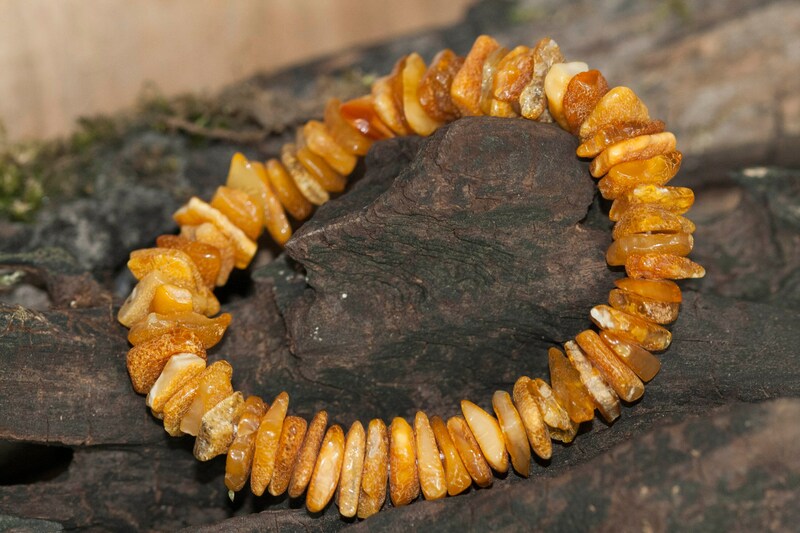 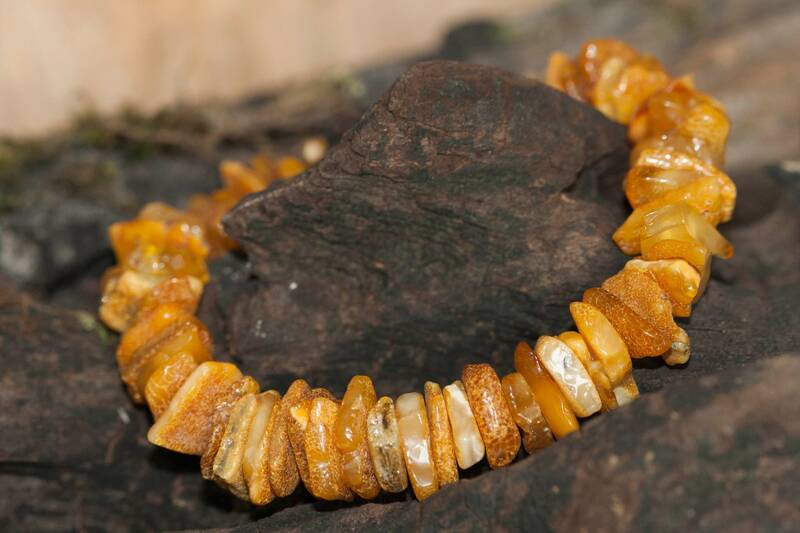 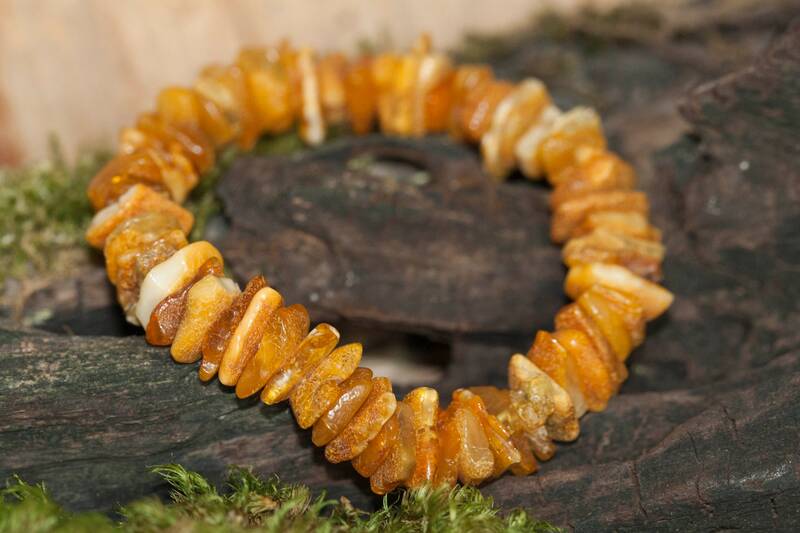 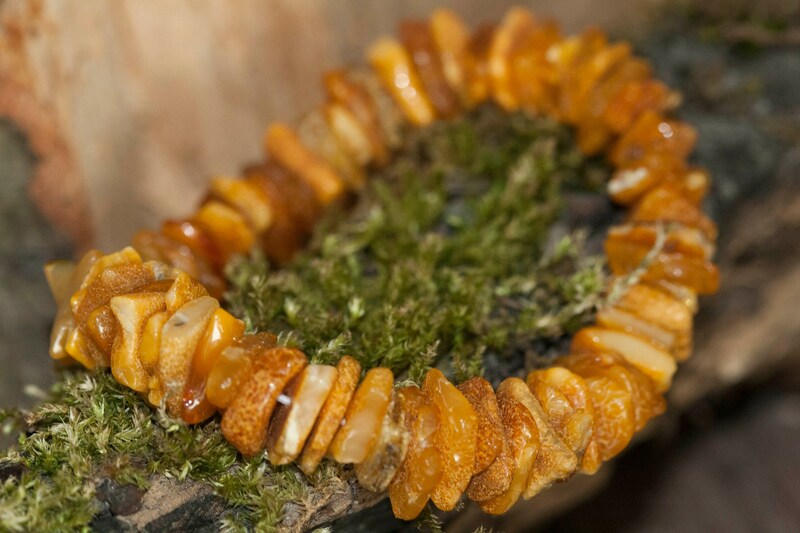 We are excited to present amber bracelet with milky, yellow and cognac shades of amber, unpolished on the strech. 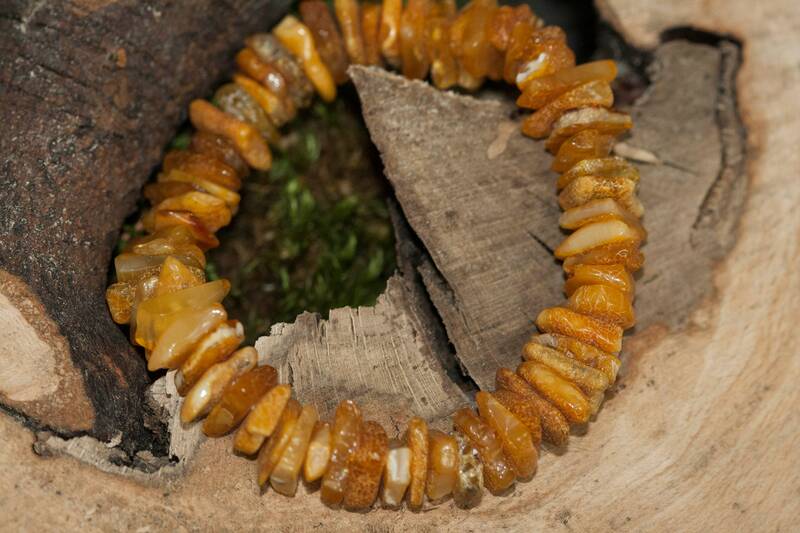 Lovely pieces of amber with plenty of inclusions inside. 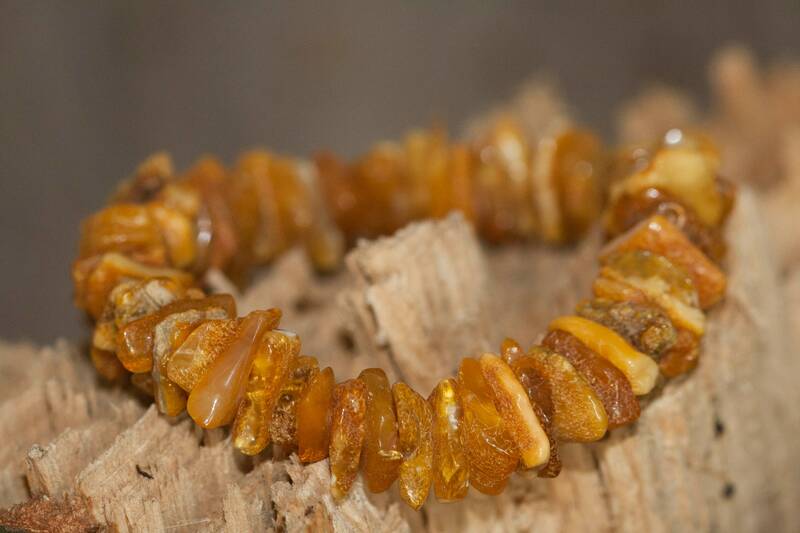 This bracelet will complete your beautiful jewelry set :).